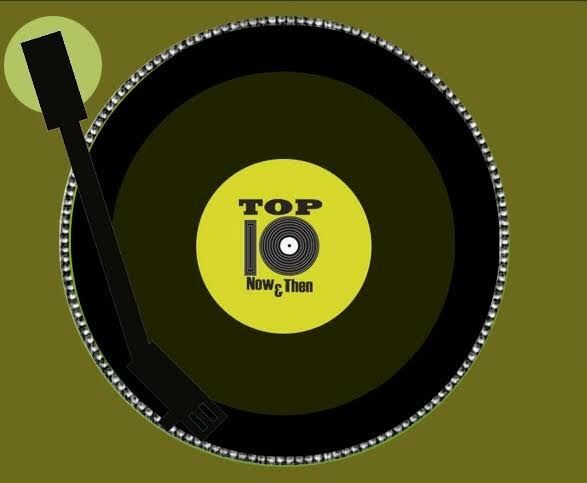 Top 10 Now & Then Presents the Old School 500, 500 of the greatest Old School songs ever! 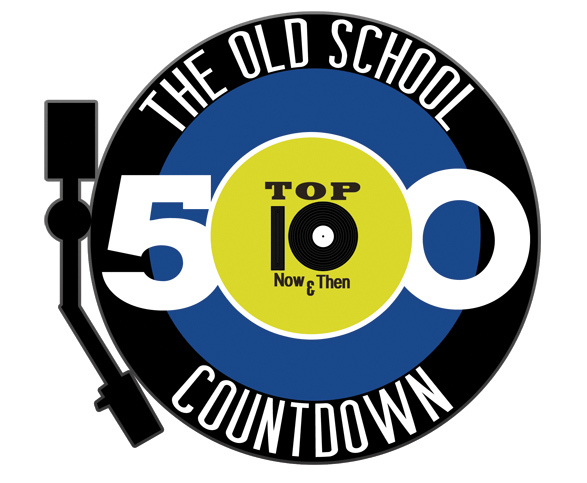 Tabulated nationwide from Rhythmic Oldies and Adult Urban radio station playlists, the Old School 500 is more than just a countdown, it tells the stories behind the hits, from the people who made the music, spotlighting 450 interviews in 45 hours of great radio! The countdown begins Christmas Eve on www.hot923thebeat.com, as well as great terrestrial stations like Old School 104.7 in Riverside, CA.